Looking for a specific model of Polar heart rate monitor to keep up with you as you exercise? Shopping around for a new Garmin heart rate monitor to keep you on track with your training times? At Heart Rate Monitors USA, we’ve got you covered. 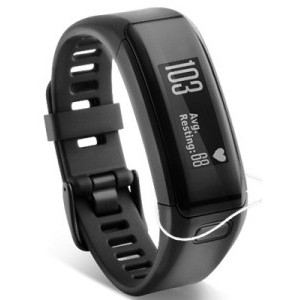 Since 2001, Heart Rate Monitors USA has been a leading provider of Polar heart rate monitors, Garmin heart rate monitors, sports watches,GPS heart rate watches, and more from top brands in the industry. Packed with features to make training or lifestyle changes easier, our selection of heart rate monitors is sure to have something that’s suited just for you. At Heart Rate Monitors USA, we carry the hottest brands in exercise, including Polar, Garmin, Timex, Suunto, Mio, Sportline, and Bowflex. No matter what your sport or your training goals, you can trust that we have the right heart rate monitor or sports watch for you. Shop our selection today and save. 24/7 activity tracking: 24/7 activity tracking registers your daily activity at different intensity levels continuously for 24 hours a day, 7 days a week. Shows resting and sitting times as well as daily activities at low, medium, and high intensities. 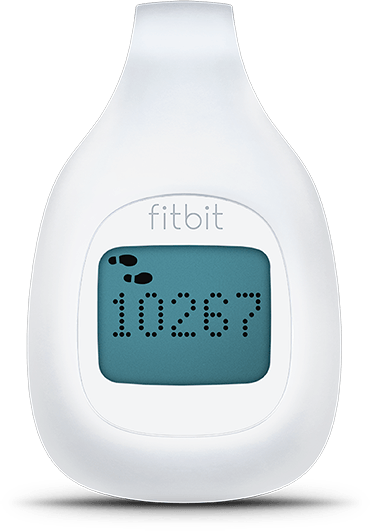 Counts daily calories and steps. Activity zones: Polar Loop tracks your daily activities at five intensity levels: resting, sitting, low, medium and high. It measures the different activity zones (low, medium, high) so that the higher the intensity, the faster your goal is reached. 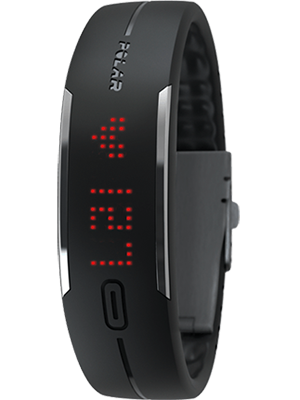 In the Polar Loop bracelet, ‘UP’ means low intensity, ‘WALK’ means medium intensity, and ‘JOG’ means high intensity. You can find more examples for low, medium and high intensity activities at the Polar Flow web service. Smart Calories: The most accurate calorie counter on the market calculates the number of calories burned. Calculation is based on your individual data: your weight, height, age, gender and the intensity of physical activity. Smart Calories are available in heart rate monitors and activity trackers. Steps: Counts steps taken during the day, which allows for very simple targeting of daily activity. A basic recommendation is to aim for 10,000 steps or more a day. Reminds you when you have been sitting for too long.